Based on a recent study done by assistant professor Jennifer Hoewe in Purdue University’s Brian Lamb School of Communications and Lindsey Sherrill, a doctoral candidate at the University of Alabama, watching political dramas with a female lead could increase political engagement and boost viewers’ outlooks on women in politics. The study, “The Influence of Female Lead Characters in Political TV Shows Links to Political Engagement”, examined 218 individuals who regularly watch Madam Secretary, The Good Wife, or Scandal. 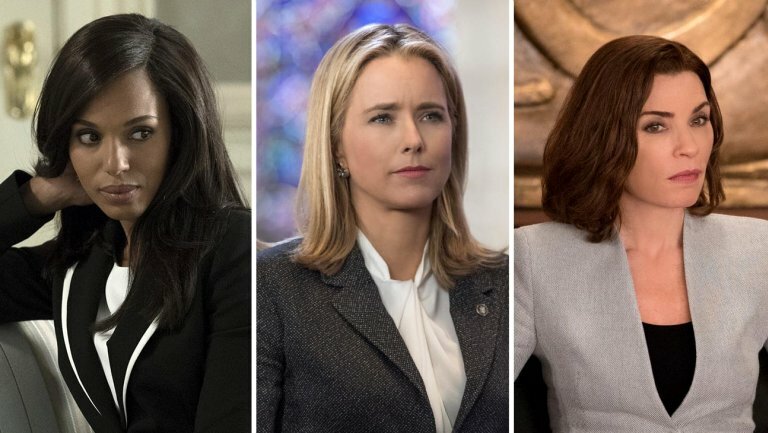 71% of these individuals indicated that they identify as female and all three of these shows are political dramas that feature a female lead. The fans “reported feeling transported and parasocial relationships” with the female leads, all in political leadership positions. These individuals were also found to have increased interest in politics and self-efficacy, meaning they are more likely to get out and vote. These findings indicate that all of the hard work being put in by women in the film industry is making a large impact. Not only are they taking charge as female leads, but they are actually positively impacting individuals’ motives to become politically active and their opinions of women in politics. Read a further breakdown of the findings in The Hollywood Reporter.